Creating a custom solution requires you to be visual and imaginative. Your storage problem is unique, and no other closet company is better equipped to help you create organization systems throughout your home than Closet Factory. Every closet, home office, wall bed, and storage system is custom made and built to order. Our custom design, manufactured and installed closet systems are not your typical generic closet organizers. They are designed just for you, your space, your wardrobe, your needs, and your budget. As we work together, we listen attentively to what you want. 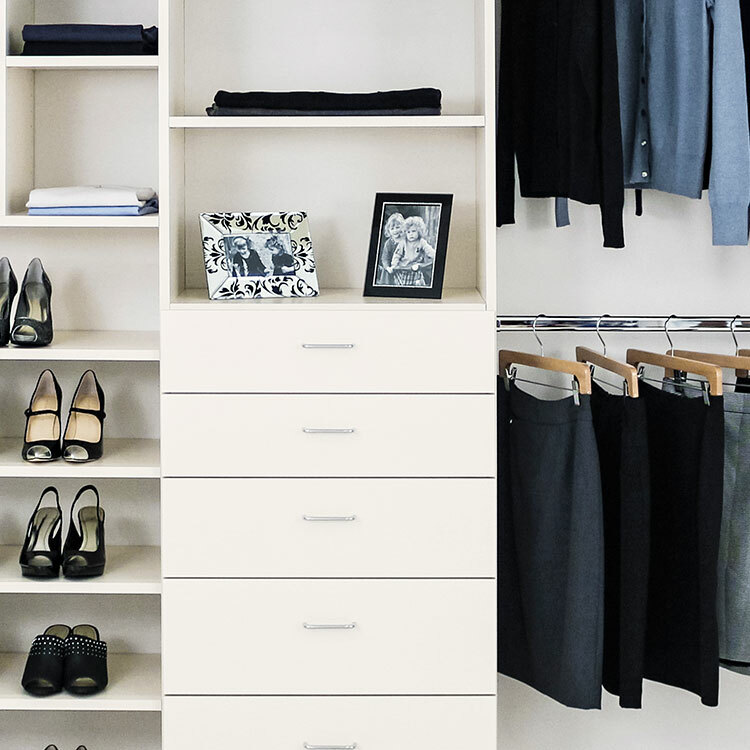 As we get a clear picture of what you want then, and only then, will we begin creating your personalized closet design – a design that includes what you desire and will fit your needs and space – perfectly. 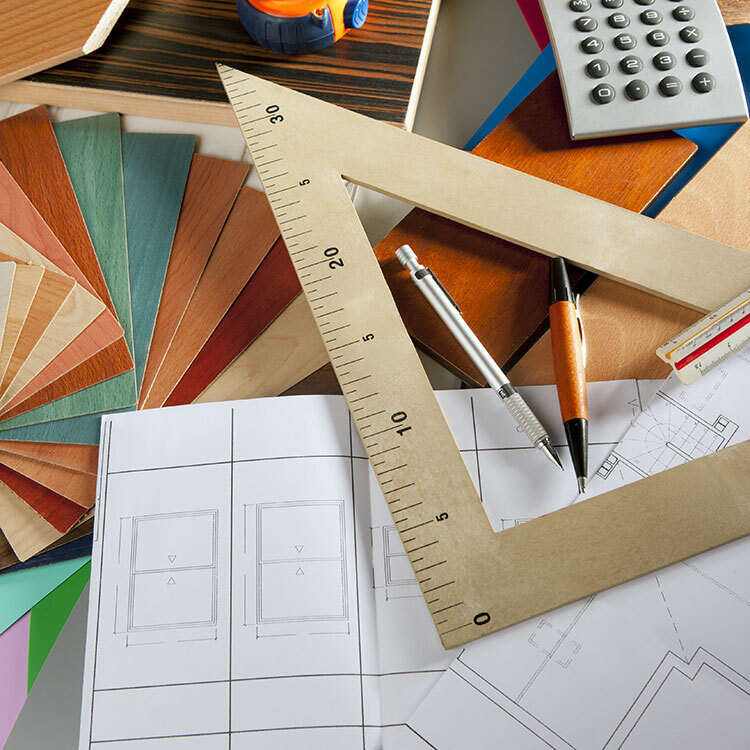 Designing solutions that increase space and organization are our specialty and something we have expertly done since 1983. 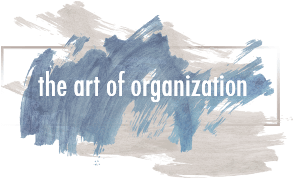 Its the reason we’ve become the absolute authority in customized storage solutions. Because everything we create is custom, we offer plenty of inspirational content about the range of styles, accessories, and embellishments we can develop for you. And tools to use like our Pinterest style design board that allows you to save pictures of closets, laundry rooms, and all our other systems so you can share them with your Closet Factory designer, your partner, and your friends. Style your system with one of the various aesthetics that have become popular in interior design. We offer a wide range of favorites including Modern, Traditional, Contemporary, French and more. Sign up for a free design board and then save designs, material colors, accessory items, and embellishments that you like. Show your designer at your design consultation or share it with friends for further inspiration. Our closet systems are divided into sections allowing you to organize your wardrobe in many different ways. Select from rods, shelves, drawers, cabinets, and baskets. Combine them to create unique sections that allow you to coordinate your wardrobe. Take a look at videos of product features, accessories, and how we price. Get a feel for how the systems work and meet some Closet Factory owners and designers. Designers show trends in their markets. See projects that illustrate current and timeless styles along with client testimonials. 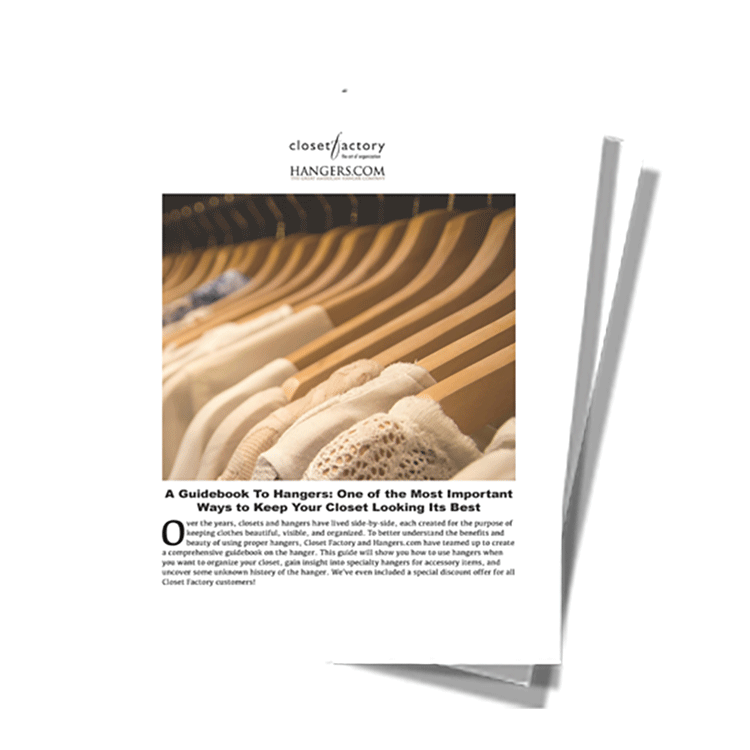 Free download guides on subjects that help you get prepared for the addition of a new closet system organize your wardrobe and a host of other useful topics. 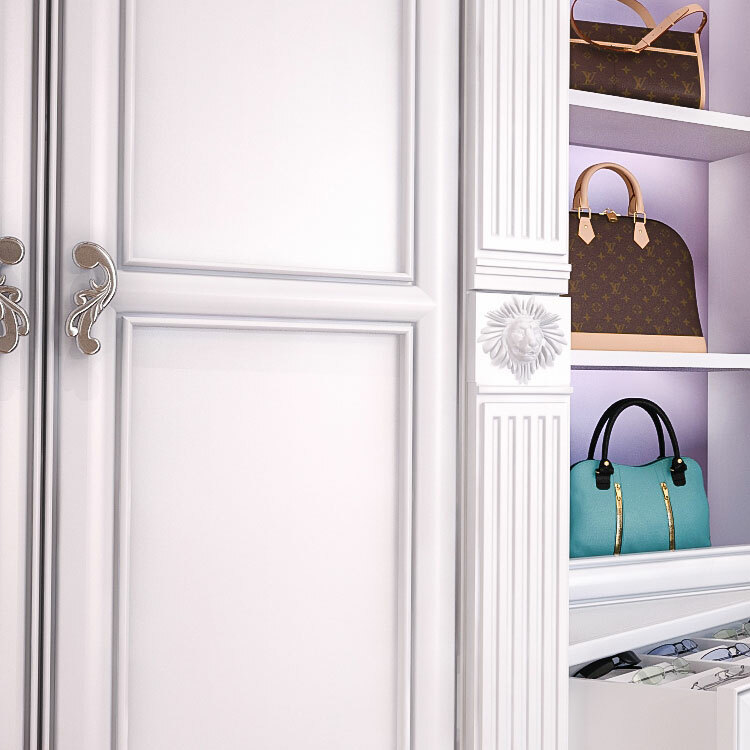 Take a peek into the closets and lives of fashion designer Naeem Khan, actress Jill Zarin, and other celebrities as they share what makes the closet so crucial in their lives. 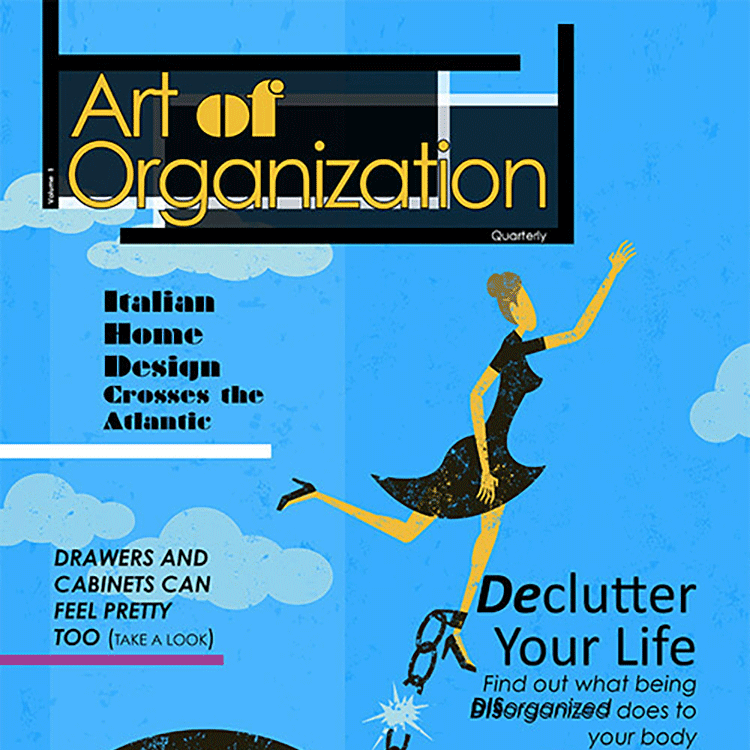 Art of Organization is a free digital magazine that helps you get inspired about getting organized. See great hardware, closet systems, and much more.